This week the teams of Volterra and UAL-CAESCG have visited the plantation site in Chirivel, Almeria, in order to talk with the owners of the terrain and discuss the possibilities for a green cover between the Almond trees. Although Chirivel is located in the world´s largest area of organic almond production, green covers are not very common in the region. 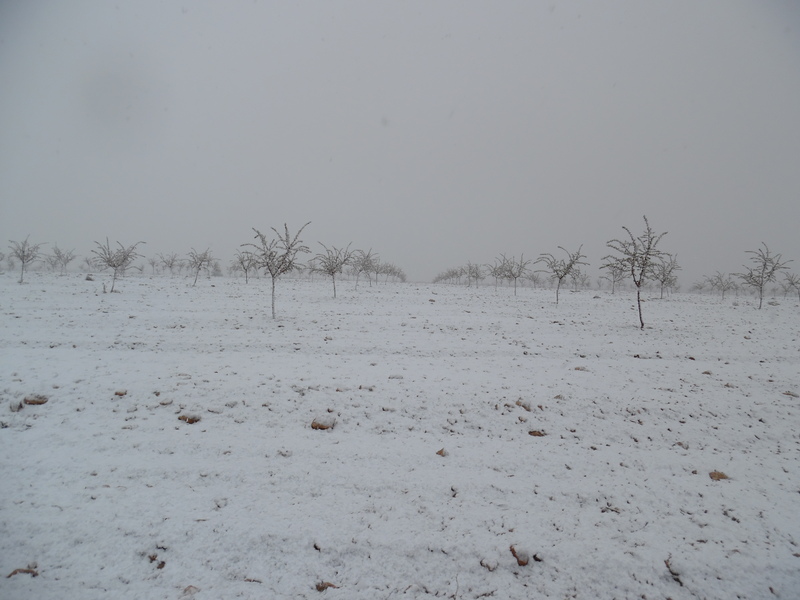 The consortium, however, foresees that a well-chosen mix of legumes, flowering plants and deep-rooting annual and perennial Gramineae will boost soil development and have a positive influence on the pollination, production and vitality of the Almond orchards.